Shane Reihill is Chairman of TVC. 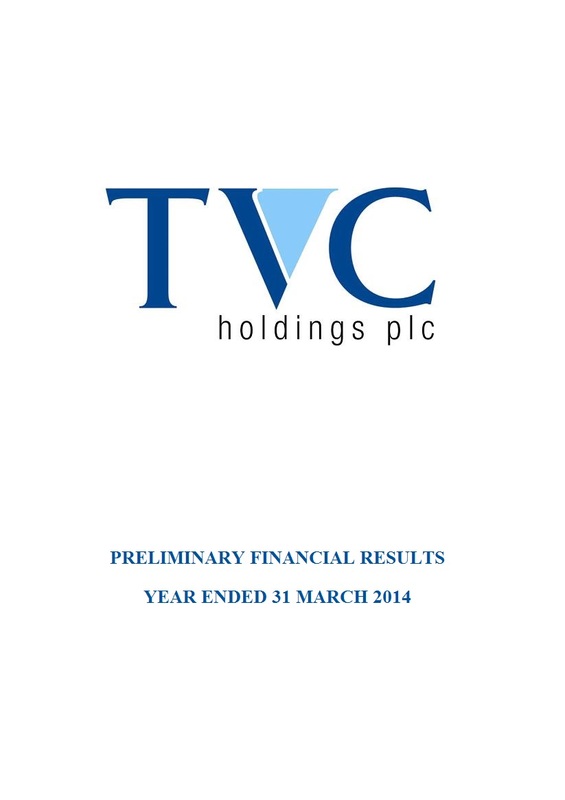 He held the position of Executive Chairman of TVC from July 2007 until August 2014. Shane is also currently the Chairman of Consilient Health Limited. Formerly he was Joint Chief Executive Officer of Tedcastle Holdings Limited and worked for a number of years at Dillon Read Investment Bank in New York. Shane holds an MBA from Columbia Business School.